The tax filing due date is closing in. If you have not already done so, it is time to collect information and plan for your return. Woodland owners may be able to take advantage of some parts of the tax code to reduce their bill if they know what to look for, how to file and how to receive the best treatment of their income under the law. Several resources are available to help you drill down to those parts of the code that could provide you with some tax breaks. For those who have sold timber in 2018, depending on your individual situation, you may be able to deduct the costs associated with selling timber and the cost basis of the harvested timber from gross income. Basis is the amount you paid for the timber when you purchased the land or the value of the timber when you inherited it. Since timberland is normally sold at a value per acre combining both the bare land and timber value, some information on the amount and value of standing timber needs to be collected and some calculations done to determine basis. A professional forester can help you collect this information and calculate your basis. The best time to figure timber basis is when the land is purchased or inherited, but a forester can help you determine timber basis years after the property was acquired. Since basis represents the value at the time of acquisition, as the years pass and the trees grow, basis becomes a smaller percentage of the total timber value for the property. The basis for gifted properties is normally the basis of the person making the gift. The basis for inherited properties is recalculated to the value of the land and timber at the time of the inheritance. This provides an opportunity for families to pass appreciated timberland to heirs with a stepped-up basis representing the growth in value over that ownership period. If the heirs decide to have a harvest after that date, they have a significant basis value to apply against income, reducing income tax liability. Costs associated with planting at least one acre of trees for timber production may be eligible for deductions that could reduce your tax bill. Taxpayers may deduct up to $10,000 ($5,000 for married couples filing separately) per year of reforestation costs per qualified timber property. 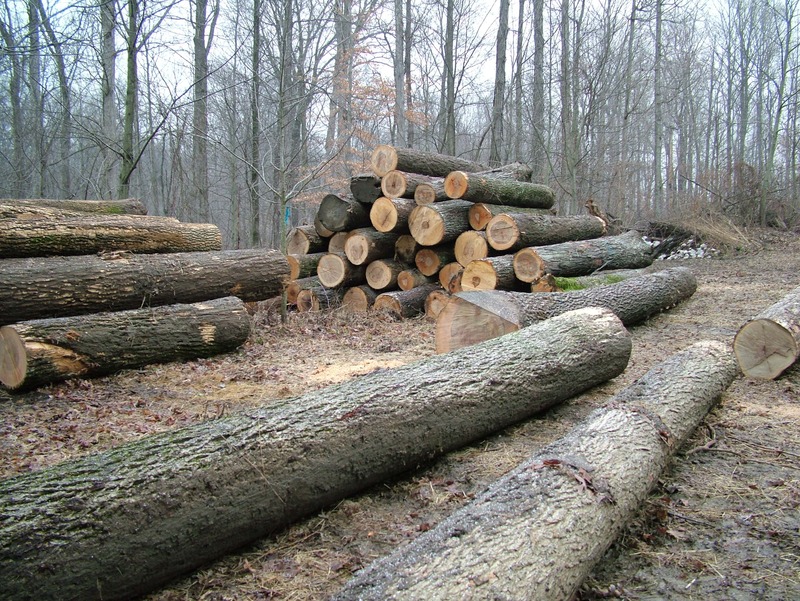 Any amount over $10,000 per year per qualified timber property may be deducted (amortized) over a period of 84 months. The tax rules pertaining to timber management and tree planting are dependent on the personal use, investment, or business status of your property and your individual circumstances. Foresters and tax advisors familiar with rules for timberlands can help you develop an appropriate tax management approach. The National Timber Tax website is a clearinghouse for information related to understanding and managing the taxation of timberlands and tree plantations, as well as changes to the tax laws. Visit National Timber Tax to see how the resources and tools on this site may help you manage your taxes. The information in this article is intended to help you find resources to answer tax questions but should not be considered individual tax advice. Consult appropriate tax codes and professionals about your individual circumstances.